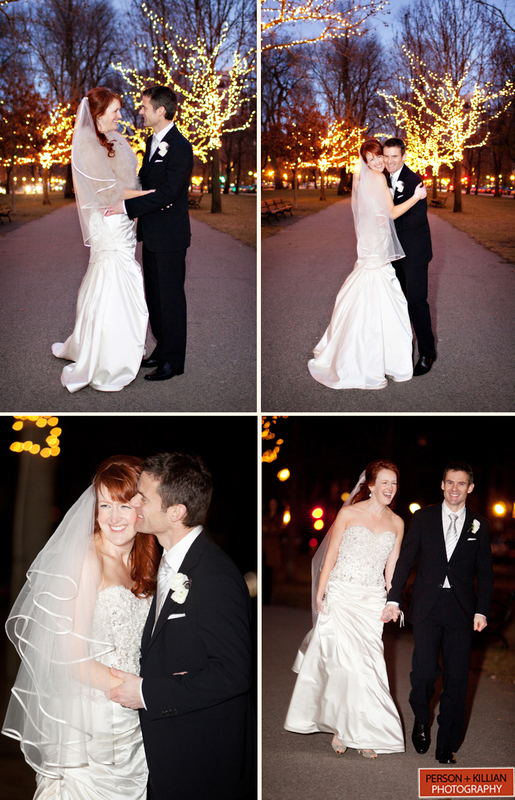 Person + Killian Photography kicked off the 2012 wedding season in style at the Ritz-Carlton, Boston Common for Caroline and David’s winter wedding. 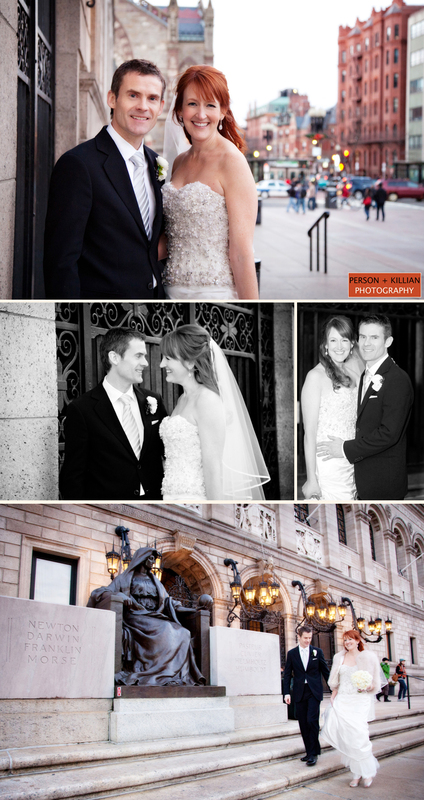 Caroline and David knew they wanted to have their wedding in downtown Boston because they both love living there! 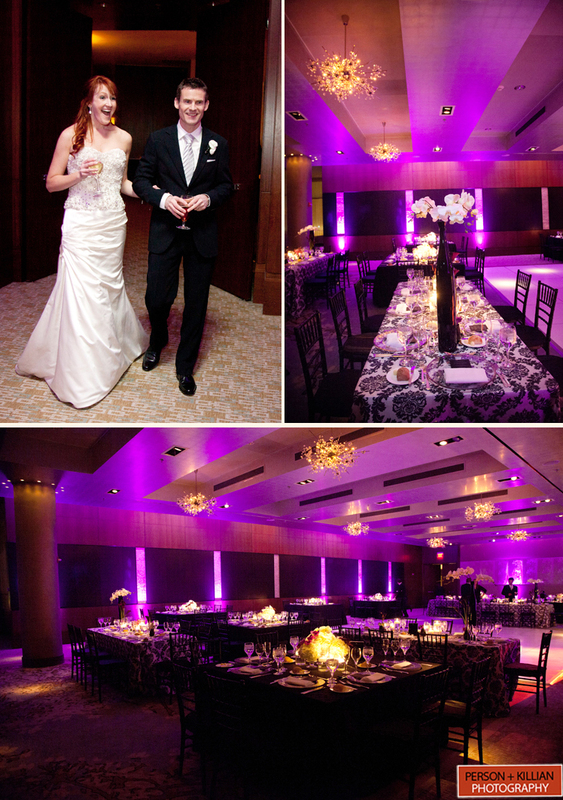 They wanted the feeling of their day to be sophisticated and chic and went with black + white for their color scheme with accents of silver and purple. 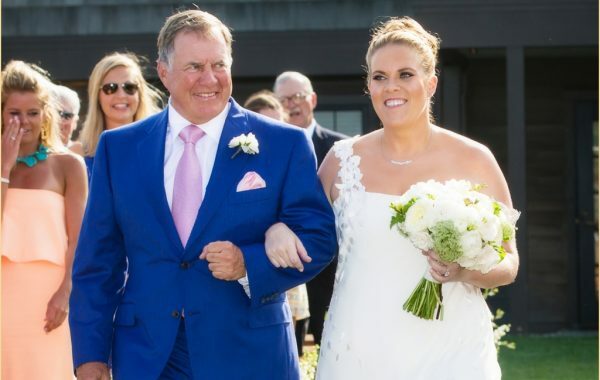 After the bride and her bridesmaids got ready in one of the hotel’s beautiful suites overlooking the Boston Common, it was time for the first look. 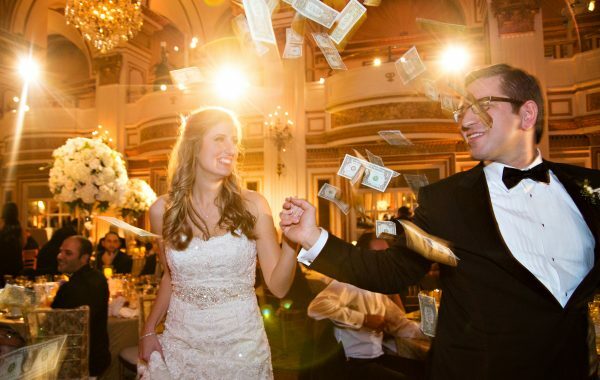 It was great capturing the excitement for the couple. Prior to the ceremony we spent some time with the bride and groom taking photos throughout the hotel and with their wedding party. 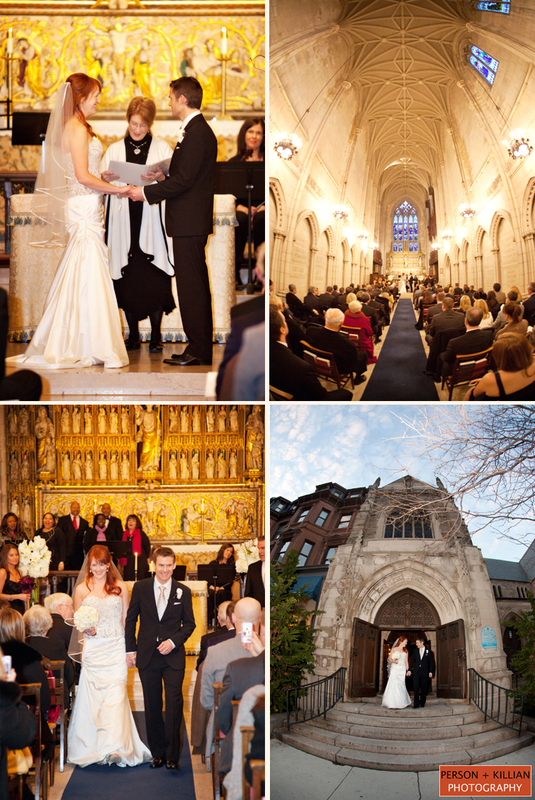 The ceremony took place at the Lindsey Chapel on nearby Newbury Street. 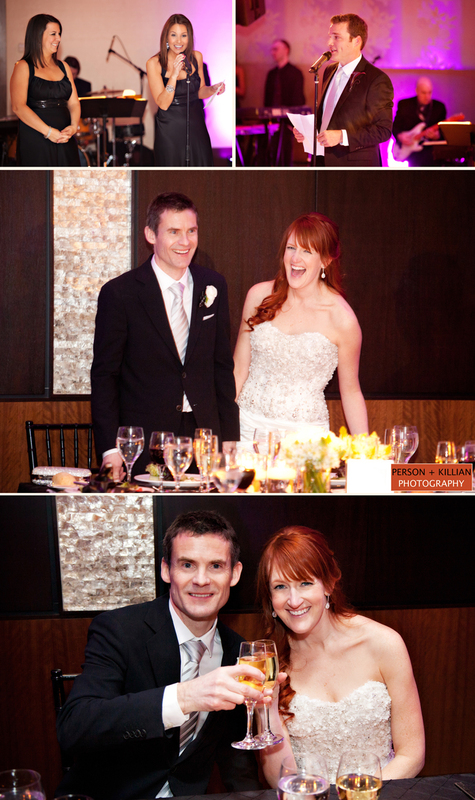 Caroline and David both love music so they personalized their ceremony with a gospel choir and sting trio (as a surprise for their guests). Following photos with the newlyweds and their wedding party outside the Boston Public Library and the Commonwealth Avenue Mall it was back to the Ritz where the celebration began. 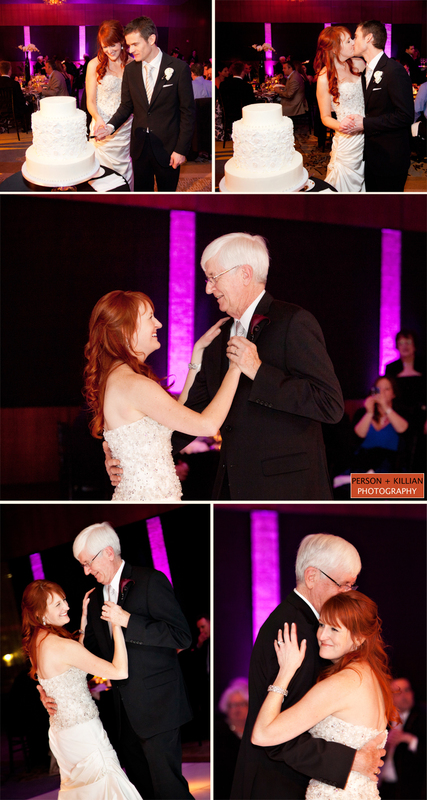 With the music of Soho, Caroline, David and their guests danced the night away. 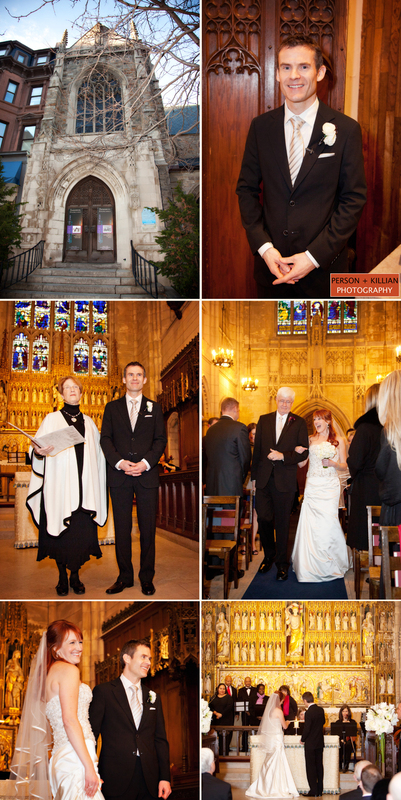 Congratulations Caroline and David and thank you both for having us there to capture such a beautiful day! 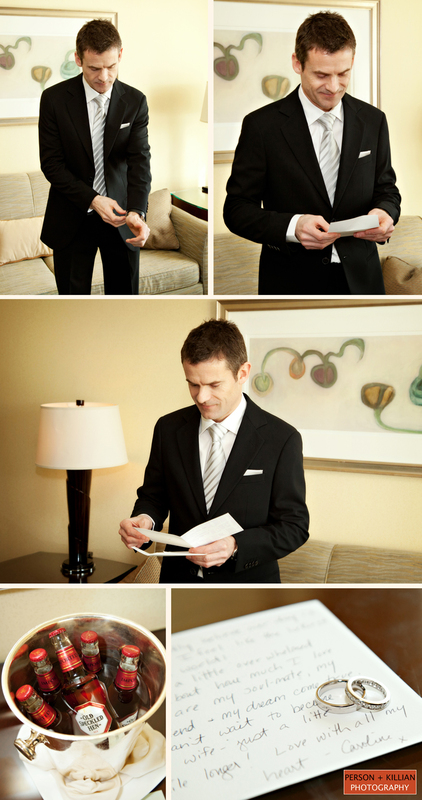 The Ritz-Carlton Boston | 2016 Boston Venue Spotlight! 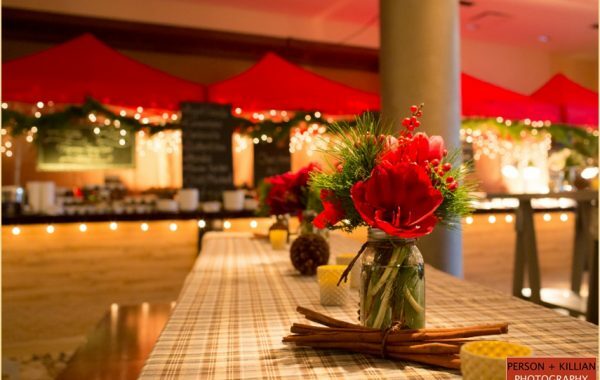 The Ritz-Carlton, Boston Common - Holiday Client Party 2014!